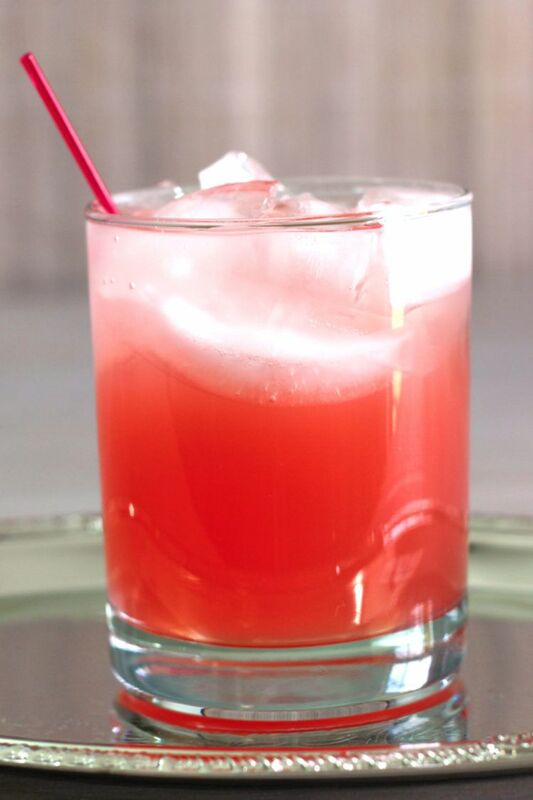 The Jack Honey & Grapefruit cocktail is just what it sounds like. Two ingredients, one sweet and one tangy, blend together to perfection. Ideally, use fresh squeezed grapefruit juice. One section of one grapefruit should give you plenty for one cocktail. Honey is the perfect counterbalance to grapefruit’s mouth-puckering tartness. 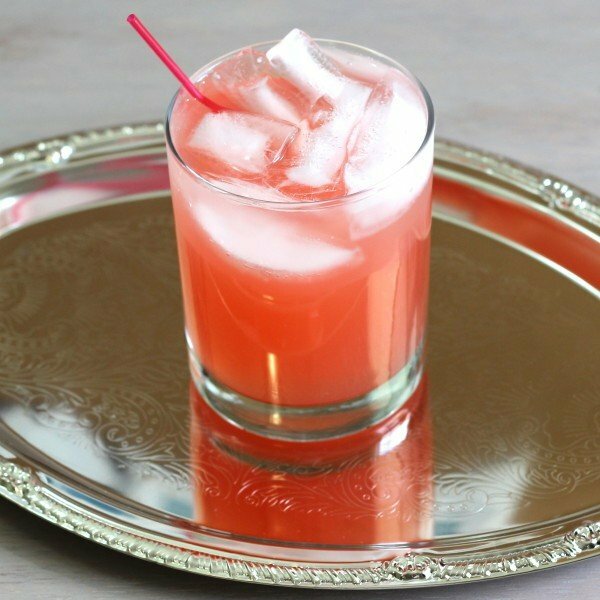 The result is a lightly sweet, refreshing cocktail. This drink is great for summertime, but it’s also a nice little shot of vitamin C, so it could become your winter time tipple for that reason. It’s a fairly weak drink, which makes it perfect for sipping along outside in hot weather, since it puts back some of the fluids you’re losing to the sun. Pair it with a dinner salad that has some cheese, eggs and/or meat, and you’ve got a wonderful lunch or dinner. Put ice in a collins glass and pour in the ingredients.